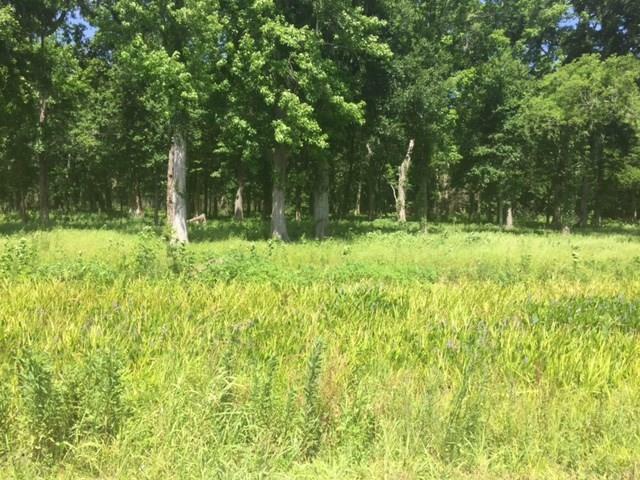 Approximately 2.284 acres to build your dream home off of Hwy 90. Conveniently located between Houma/Thibodaux and I-310 connection. Don't miss this opportunity - A rare find!